It’s exciting to be a part of something, don’t you think? Feeling part of something important is what has kept me coming back to Scouting for years growing up — all those Adventures with my friends, those are memories I get to keep forever. Even now, as an adult, I know that I am part of something larger than myself: an organization that I can give as much to as I want to get back. And I get to watch Youth experience their Adventures that keep me motivated to experience more. When you think about it, it’s kind of awesome. This year, Canada is turning 150 years old, which is incredible. There’s even a word for it that will probably take you 150 years to pronounce: sesquicentennial! Try saying that 150 times fast! But even if you can’t pronounce it, that’s even older than Scouting in Canada. Ever since Scouts Canada was founded in 1914 it has been an integral part of our nation, helping to teach our youth to be helpful and capable citizens in a country we should be proud to celebrate. 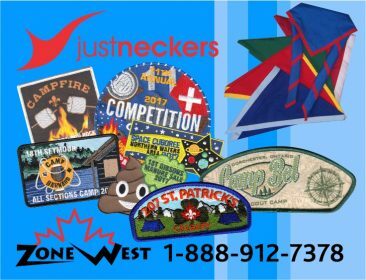 And so the fact that Canada is turning 150 years old next week is the perfect opportunity to celebrate as only Scouts can! Why not celebrate with 150 themed adventures like a 150 km hike (ok, maybe several hikes totaling 150 km), or performing 150 hours of community service, or even planting 150 trees? You could even eat 150 hot dogs at your next camp, but I would highly recommend that you accomplish this as a Group — don’t try to do it by yourself! Remember (I’m thinking of the 133rd hot dog here) — there is strength in numbers, and that is one of the reasons why Canada is something to celebrate. We all get to experience this 150th year together, and we all got here together thanks to our parents and our parents’ parents, and yes even their parents — everyone has made it possible. So there is a lot to remember and to celebrate. 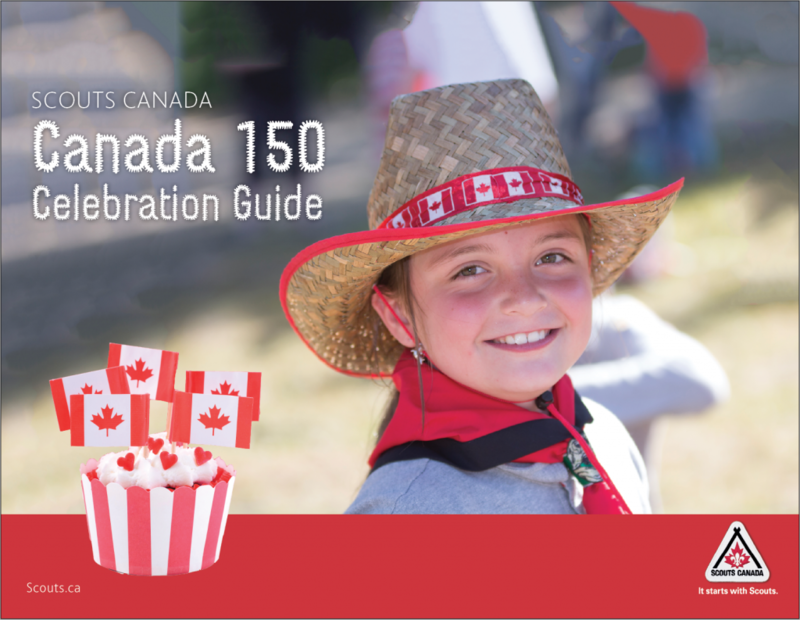 And to help you and your group celebrate Canada’s mighty sesquicentennial (you’re still trying to pronounce it aren’t you) Scouts Canada has prepared this terrific guide that is full of ideas to help you and your Group celebrate all things Canada as our great nation turns 150 years old.